Real Bowlers Tape features the perfect texture while leaving no residue when removed. Try the blue smooth release tape today! 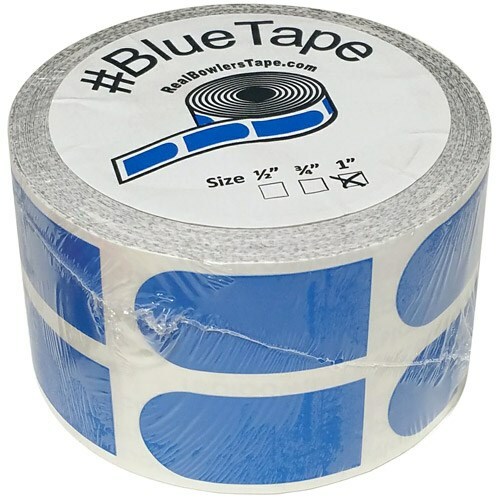 Due to the time it takes to produce the Real Bowler's Tape 1" Blue Roll/500 ball it will ship in immediately. We cannot ship this ball outside the United States.